What Is Included in Employment Background Checks? Home > Resources > Background Screenings > What Is Included in Employment Background Checks? If the job you’re trying to fill involves driving, you’ll want to make sure you choose an applicant who is qualified and has a clean driving record. With a motor vehicle report during a background check, you’ll be able to select the most qualified driver for the position. A history of run-ins with the law might not necessarily turn you away from hiring an applicant, but you might feel differently about someone who is currently wanted or has a warrant out for their arrest. That is why an employment background check may include a nationwide wants and warrants search. Protecting your company should be a priority when you’re hiring new employees, which is why it’s important to be able to check each applicant’s criminal history. The employment background check process includes a nationwide criminal search to make you aware of any criminal history from across the country should the job applicant lived or commited a crime in other states. 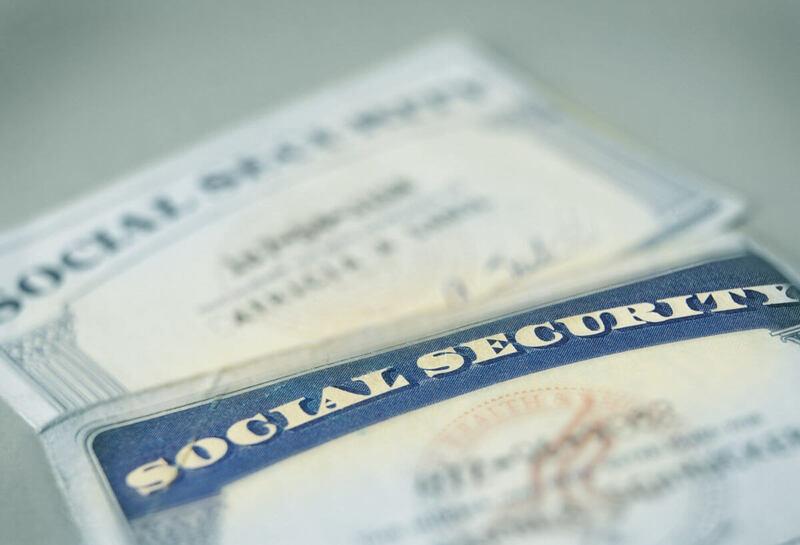 You want to make sure applicants are telling you the truth during the interview process and on their forms, which is where a Social Security Number trace can be of assistance. This part of the employment background check will provide you with information such as current and past addresses and any other names the applicant has used. If you’d like to learn more about what is included in employment background checks, you can contact Oschmann Employee Screening Services today at (800) 224-8532. Oschmann Employee Screening Services is a national provider of drug & alcohol testing and employee background check services with offices in Tucson, AZ and Phoenix, AZ.